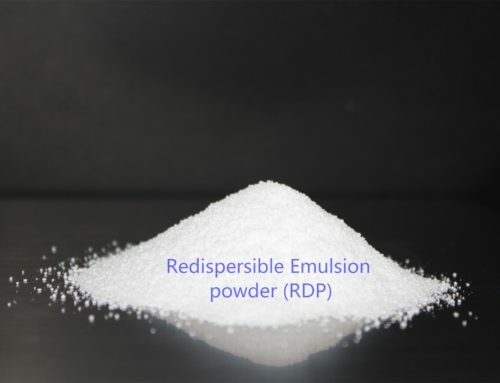 Different dry powder mortar products have different performance requirements, and the dispersible polymer powder is required to provide suitable performance. Our products are mainly used in the combination of tile adhesive and exterior wall insulation system mortar and external wall flexible putty. Tile adhesive is a cement-based bonding material for bonding ceramic tiles. It is also called tile adhesive. It is one of the most important varieties in dry mortar. 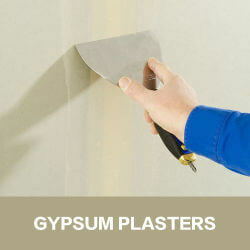 It is also the most commonly used bonding material in construction and decoration engineering. It can be used for bonding. Ceramic tiles, polished tiles, and natural stone such as granite. Tile adhesive bonding consists of aggregate, Portland cement, a small amount of slaked lime and functional additives added according to the quality requirements of the product. (1) Advanced technology. The tile adhesive is then mixed with water to form a paste-like adhesive, which is scraped with a serrated trowel to form a uniform thickness of the bonding layer, and then the ceramic tile is pushed into the bonding layer. The tile adhesive has good water retention properties, so the tile and substrate do not have to be pre-soaked or pre-wetted. (2) Saving material usage. The adhesive layer, which is as thin as 1.5mm, can also produce enough adhesive force to greatly reduce the amount of material used. (3) Guarantee the quality of the project. Strong bonding force, reduce delamination and shedding, ensure project quality, avoid hollowing and cracking problems after long-term use; reduce the chance of cracks and enhance the protection function of the wall. The tile adhesive of the dispersible polymer powder partially added with a water repellent agent also has the functions of wall anti-seepage and alkali prevention. (4) Stable product quality. The factory is pre-dry powder mixed and the quality is stable. Mixing water at the construction site is convenient and simple, and the quality is easy to control. 2 Even under various climatic conditions, it has good deformability. (5) Conducive to environmental protection. Reduce waste and no toxic additives. Since the 1960s, exterior wall insulation systems (ETLCs) have been used more and more widely. In Germany, from 1973 to 1993, about 300 million m2 of buildings used an external thermal insulation system, saving about 18 billion L of heating oil. In just one year, the amount of CO2 emitted by the equivalent of 1 million vehicles driving 1000km was reduced. In the United States, the external thermal insulation system in 2007 was 0.6 billion m2, accounting for 22% of the total external wall construction area, and growing at a rate of 12%-18% per year. The main factors driving the development of ETICs are: energy conservation, the highest efficiency in all external wall insulation systems: high internal wall temperature and dry, indoor winter warm and cool summer: protect buildings from damage (wall temperature difference is small, no knot Dew moisture problem): can reduce the thickness of the outer wall, reduce the construction cost, increase the floor space; reduce the greenhouse gas emissions; sound insulation effect; the steel bars in the protection wall do not rust. In Europe, the exterior insulation system constructed in the 1960s still maintains good performance. This long-term stability is guaranteed only when each component of the system is perfectly suited to other parts. From the perspective of the long-term use of the whole system, the performance of the bonding layer and the protective layer is a key factor affecting the stability of the whole system. 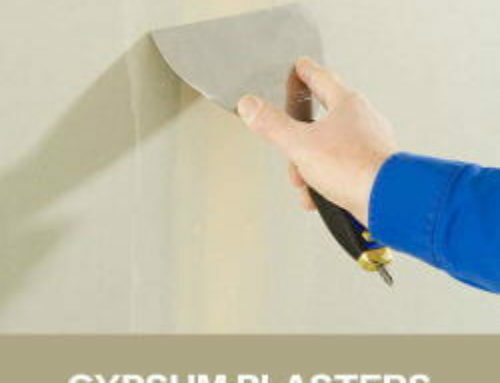 To ensure that the adhesion of the adhesive to the wall and the EPS board (expanded polystyrene board) is very good, the bonding of the wall surface can be easily achieved with a certain amount of cement, but the bonding of the EPS board must be In the 1970s, the liquid polymer emulsion was used to mix cement in the field, and the sand was used for bonding. Because the ratio of emulsion to cement and sand was often wrong, surface cracking and even bonding failure occurred. Building materials researchers have found through many years of experiments; the use of ethylene copolymers or polymers can achieve bonding to difficult-to-adhesive surfaces such as EPS boards, while ethylene has good softness and toughness and is completely saponified (in strong Polymer degradation phenomenon in an alkaline environment). 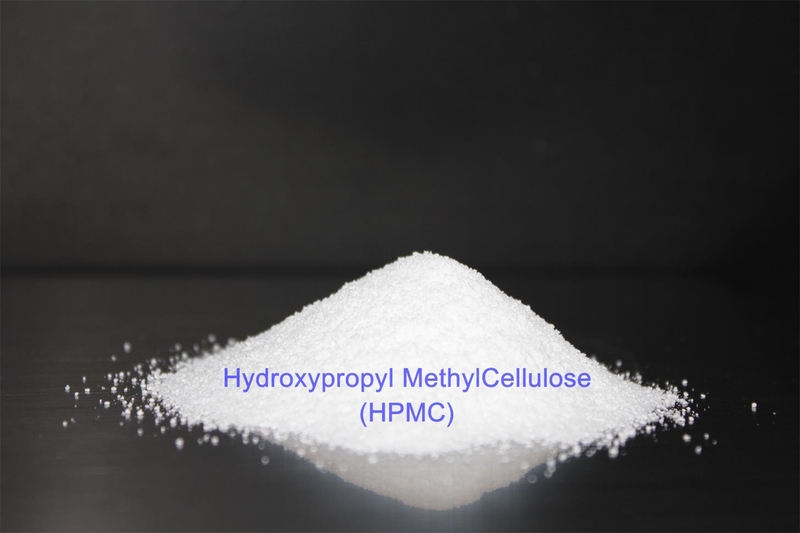 In order to solve the balance stability of the binder quality, the screened liquid polymer is first made into a redispersible polymer powder. When it is made into a dry-mixed mortar with cement, sand and other auxiliaries, it is mixed with water in the field and redispersed into the original emulsion state. As a polymer, it exerts the same film-forming and reinforcing effect as the emulsion, because of its unique Design, after the mortar is hardened, it will not disperse the large and medium-sized failures twice. Usually, the binder contains more than 3% of dispersible polymer powder to achieve a good bonding effect. Good workability, suitable for large-area application, good adhesion to EPS board, meet or exceed EPS body strength, have sufficient relaxation or flexibility, can disperse shrinkage stress, avoid cracking; good impact resistance, in Under the impact of external force, it will not break, water and gas permeability, prevent the invasion of water and cause damage to the system, and at the same time make the internal moisture volatilize in time, long-term durability, and the key polymer can be stable for a long time under various climatic conditions. Performance. Since the protective layer is still a cementitious finish, all of the most common finish materials are available. Considering the structural characteristics of the protective layer, it is required that the surface of the veneer layer has a good matching in terms of elastic modulus, water repellency and gas permeability. In Europe, dry-mixed veneer mortar with dispersible polymer powder is added. Tiles that meet or meet the requirements can be used with or without topcoats. With the increase in energy prices and the demand for comfortable living and living environments, this system can be used not only for new buildings, but also for the transformation of old houses. The external thermal insulation system is bound to play an important role in the construction industry market where energy procedures are relatively scarce.